Total Basement Finishing and Basement Systems hold patents or patent pendings on over twenty six basement waterproofing and refinishing products. DBS are trained installers of these basement finishing products, has a track record of satisfied customers and remodeling solutions. 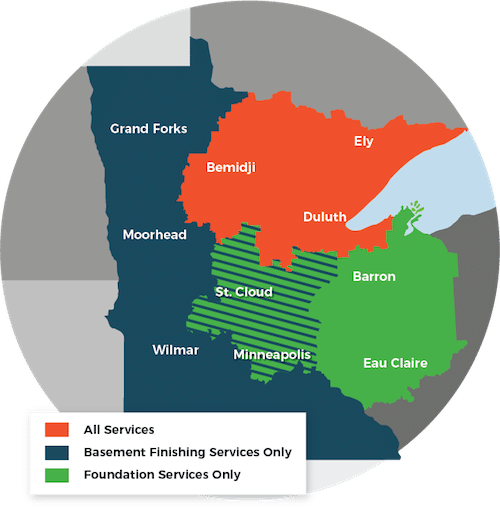 Our warranty to you is an honest representation of our services, the most innovative products in the basement remodeling and waterproofing industry, and satisfaction for a job well done. Download full ThermalDry® Tile warranty (PDF). Download full ThermalDry® Carpeted warranty (PDF).